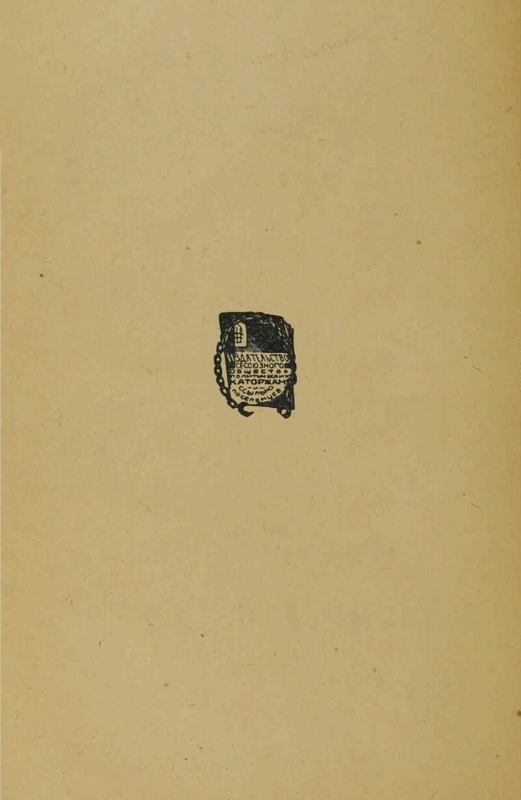 Contents: About 1905: (fragments of their memories) / A. Golubkov (pp. 7-25). Menshevism and White Guard during the Civil War in Odessa / V. Tar (26-39). 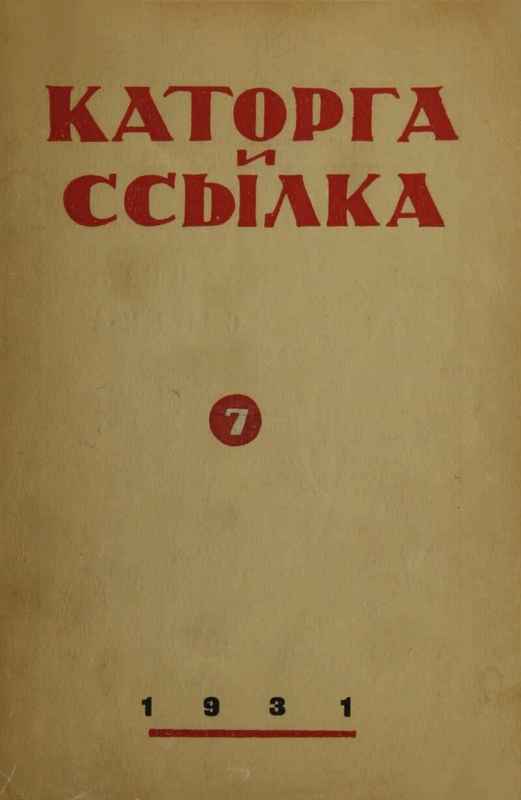 The next day / S. Basov-Verkhoyantsev (S. 40-49). The workers' unrest in the Batashev factories in the 30s of the last century / N. Shakhanov (S. 50-65). New about Ip. N. Myshkin / Al. Korotenko (pp. 66-71). To the indication of IN Myshkin / MM Chernavsky (pp. 72-79). 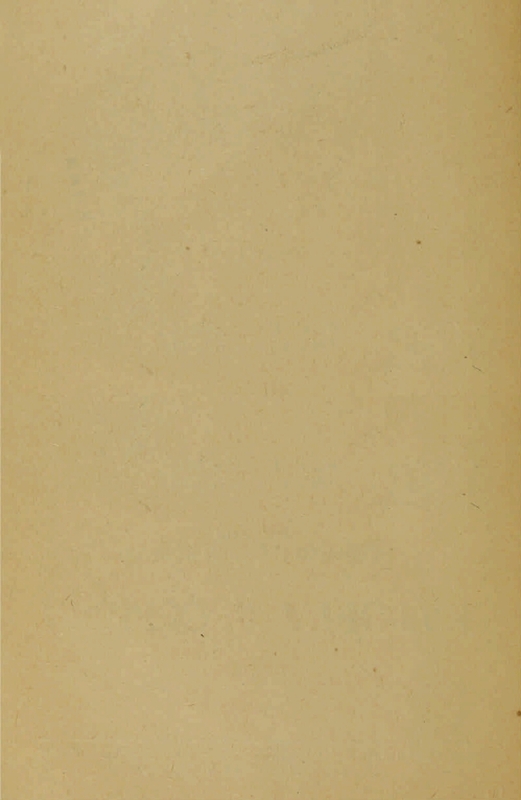 Unpublished letters of N. G. Chernyshevsky. 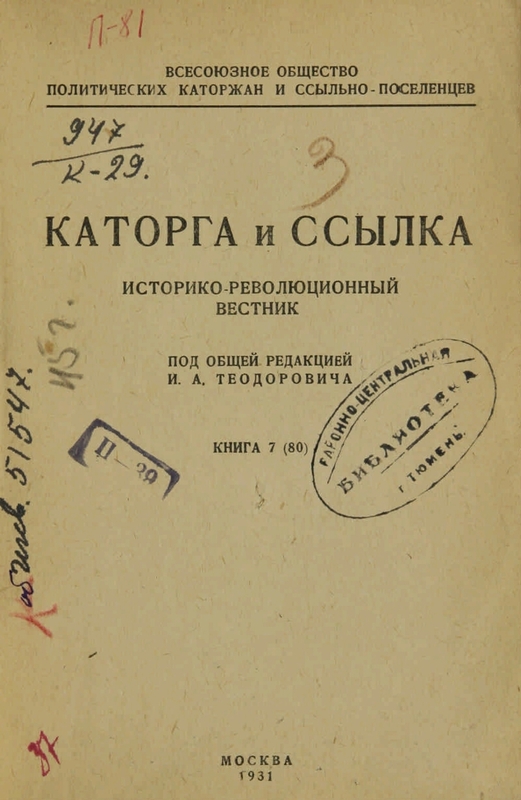 With notes by NM Chernyshevskaya-Bystrova and NA Alekseeva (pp. 80-88). To the biography of AA Frangoli / reported GM Coff (p. 89-97). AG Shtange and LN Tolstoy / M. Klevensky (pp. 98-107). 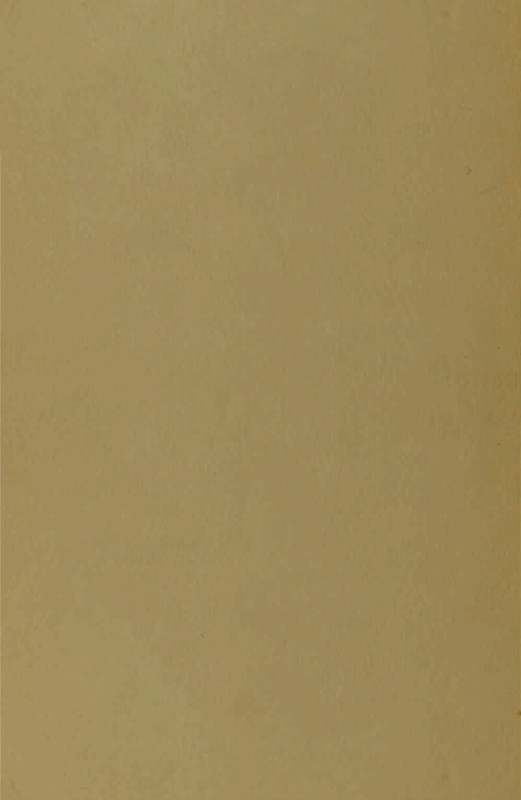 The first process of Narodovoltsev / N. K. Buch (P. 108-141), and other materials. - "Katorga and Link" for 10 years: systematic-subject index / R. Kantor. Moscow, 1931. P. 17-46 .